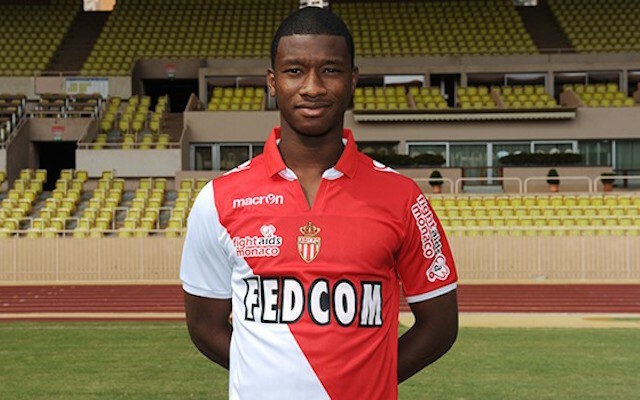 AS Monaco youngster Almamy Toure could be handed a shock start against Arsenal in the Champions League. BEIN Sport journalist Matt Spiro says injuries to key members of the Ligue 1 side could see Toure start at right-back. It would not be the 18-year-old’s AS Monaco debut, as he has already been handed two starts this season and even scored a a goal in the Coupe de France for the club from the principality. However, if he does start against the Premier League side he’ll be making his first appearance in Europe and it will certainly be a baptism of fire with Alexis Sanchez likely to be the player he has to deal with on the wing. Perhaps even worse for Toure, his natural position is in the centre of defence but he is being shunted out to the right because of Monaco’s fitness issues. And whilst Alexis Sanchez has had a quiet past few games, failing to score in his last five matches, he’s already managed three goals in the group games and provided one assist and could make it a night to remember for Toure for all the wrong reasons.